CNN reports this morning that millions of you have not yet begun your holiday shopping! Tick, tock people! If you're looking for a special little something and you're on a budget, Cookie's got a great list of 25 gifts for under $25, and they haven't left out anyone. 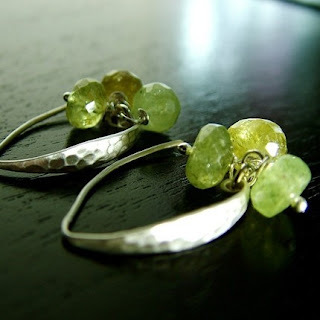 Or what about some pretty, handmade Etsy items? Here's a little list of some of my favorites, also all under $25. 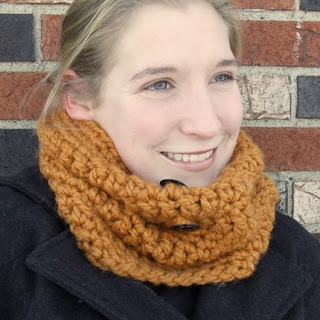 Like this gorgeous cowl from JustessDesign. 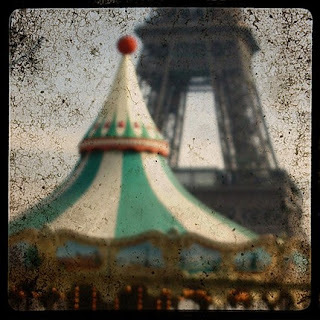 Or, for the romantic on your list, this dreamy Parisian photo from SnappyChic. 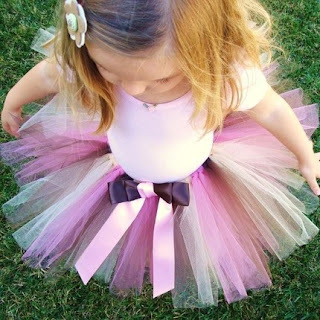 For your Tiny Dancer, from DanburyLane. Shopping can be done in two different ways. One is the online while the second one is directly going to the mall. Online shopping is one of the trends right now. These are done by those people who have no enough time to go to the mall and buy the item for themselves. It is also the most convenient way because it can be done electronically and be shipped the item right away to your door.